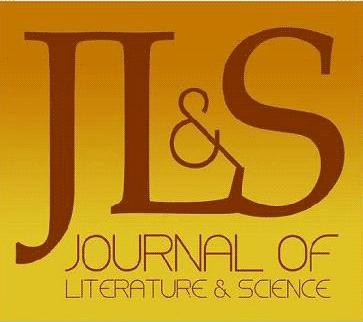 JLS contributors and readers responded enthusiastically to the publication for the first time of key statistics in June 2016. Here are our three key indicators from January 1st to June 31st 2017. (The figures in brackets are those for the previous six month period).